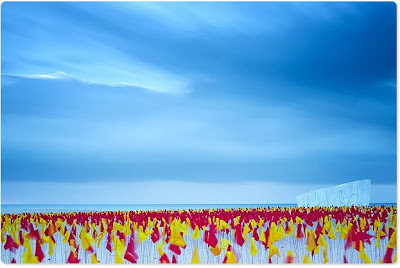 Some art requires a flawless white backdrop, just the right essence of lighting and a sterile environment to be quietly and respectfully viewed. 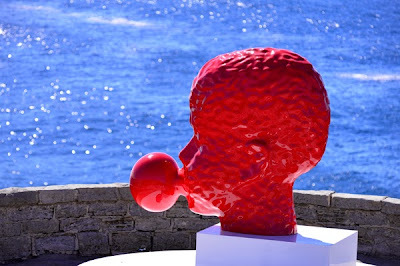 However, Bondi's annual Sculpture by the Sea event offers an experience for visitors quite the opposite of your average museum visit. Perched on the edge of the thrashing ocean, mega installations are complimented by their natural settings and invite each viewer on an aesthetic and physical journey. Go for a walk. 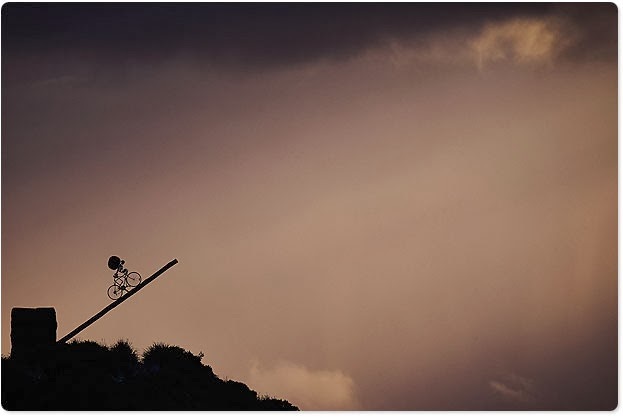 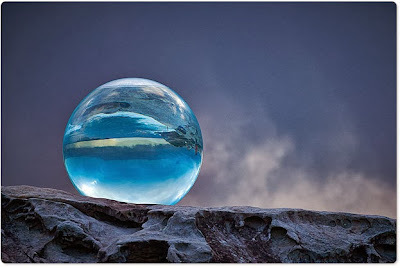 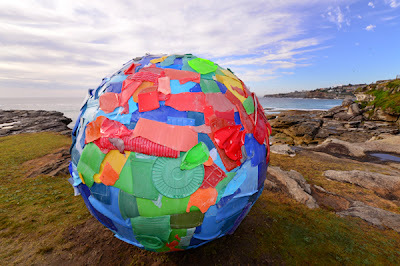 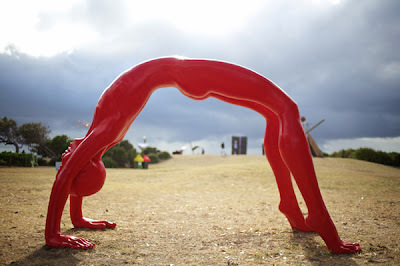 Photos via Aquabumps and Sculpture by the Sea.